During the BPS-Statistics Indonesia Cimahi District Office visit, Dr. Alpay was briefed on the activities of the BPS at the district level by Ms. Tutty Amalia, Head of Production Statistics Section. Regarding Cimahi’s production, distribution, social, regional accounts statistics, and the District Office’s integrated processing and dissemination system, a short briefing was made by Ms. Imas Nuraeni, Ms. Dewi Mulyahati, Ms. Ati Rohayati, and Mr. Dhiko Wiweko, respectively. Following the BPS-Statistics Indonesia Cimahi District Office visit, Dr. Alpay had a meeting with Mr. Lukman Ismail, Head of BPS-Statistics Indonesia Provincial Office of Jawa Barat (West Java) during his Bandung visit. 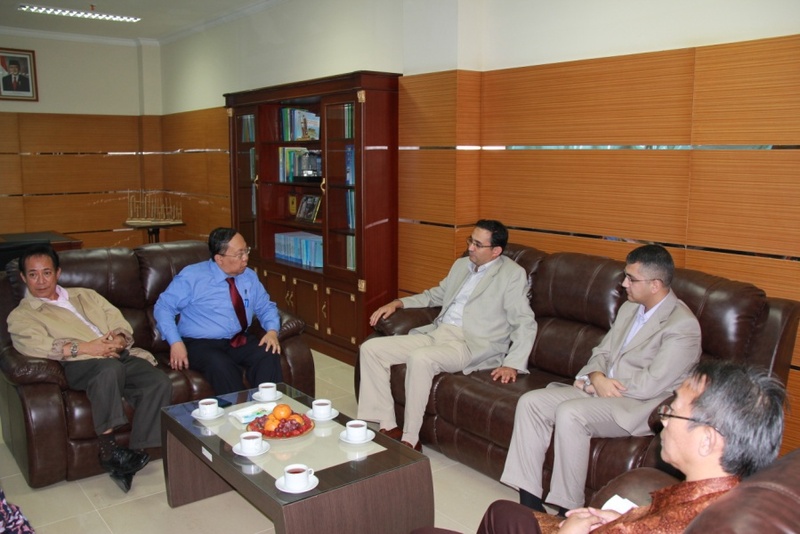 Mr. Lukman Ismail informed Dr. Alpay on the activities of the BPS at the provincial level. Mr. Lukman Ismail mentioned that beside the tasks assigned by the BPS-Statistics Indonesia, the provincial office is also responsible for responding to the statistical data needs coming from the Jawa Barat Governorship. During the meeting; Mr. Achmad Kurjatin, Ms. Dyah Anugrah Kuswardani, Mr. Ruslan, Mr. Anggoro Dwitjahyono, Ms. Ade Rika Agus, and Mr. Unggul Sampurna briefed Dr. Alpay on administration, social, production, distribution statistics, regional accounts of the province, and on the office’s integrated processing and dissemination unit. 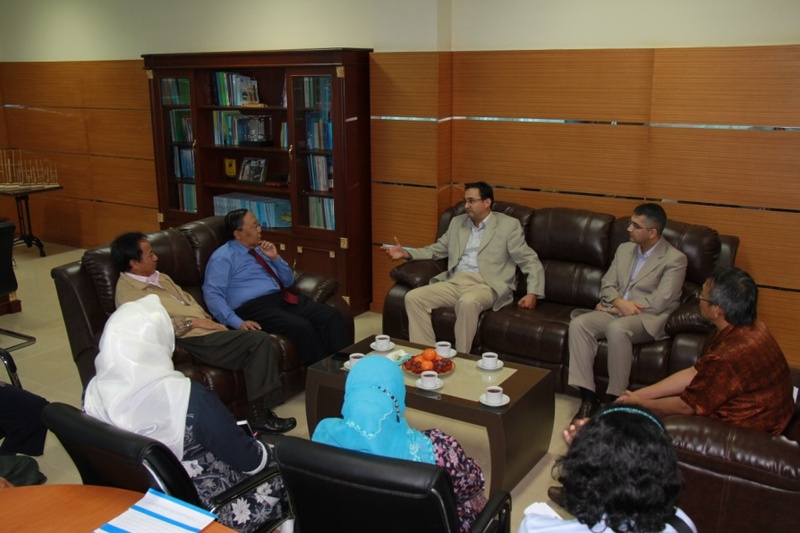 The parties then visited the facilities of the BPS Provincial Office of Jawa Barat (West Java). Dr. Alpay also attended the Closing Ceremony of the BPS-Statistics Indonesia’s National Technical Meeting in Bandung. 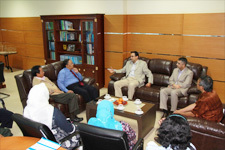 The meeting was organised for the heads of the BPS-Statistics Indonesia’s district offices with a focus on leadership. Almost over 500 BPS-Statistics Indonesia’s district office heads took part in the meeting.